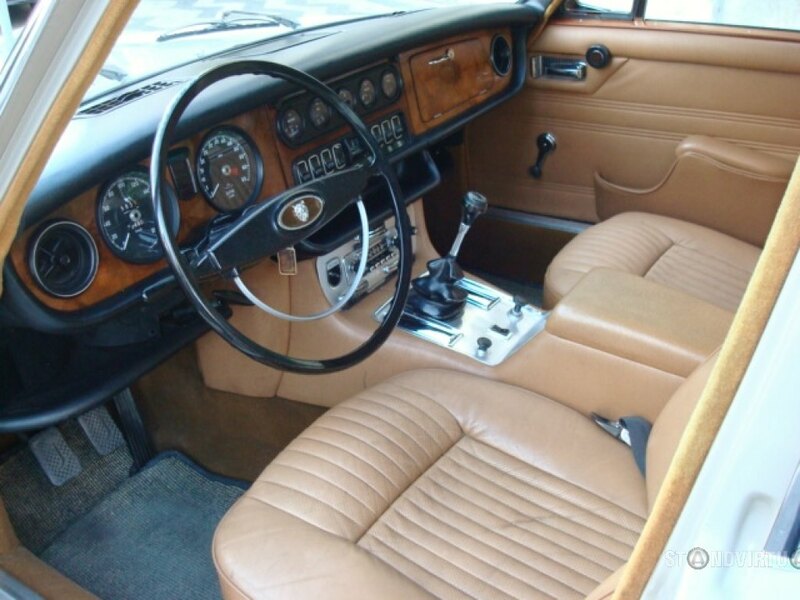 What’s that we spy in the centre console of this early XJ6? Yes, a manual gearbox! 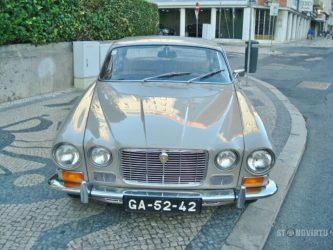 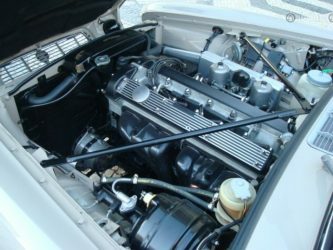 This rarity is extra special as it is a one owner 36,000km car that’s never been restored – just look at that engine bay! 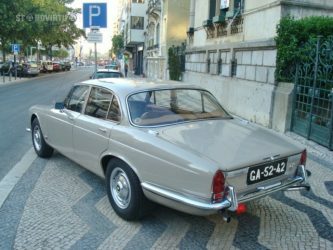 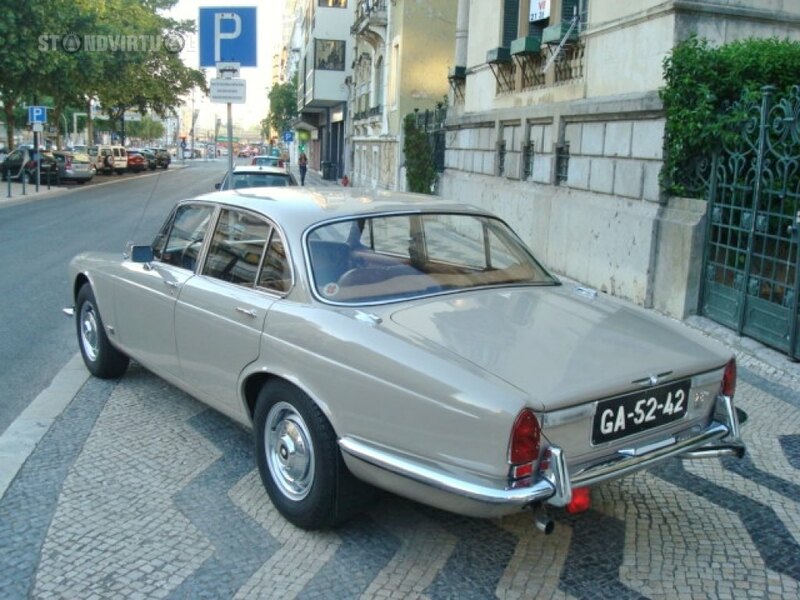 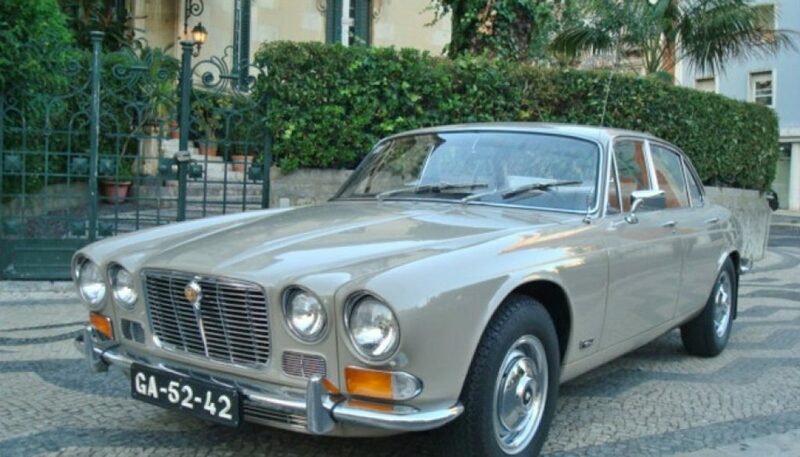 My goodness we are tempted to beg borrow and steal to bring this cracking Jag back to the UK, even if it is LHD.